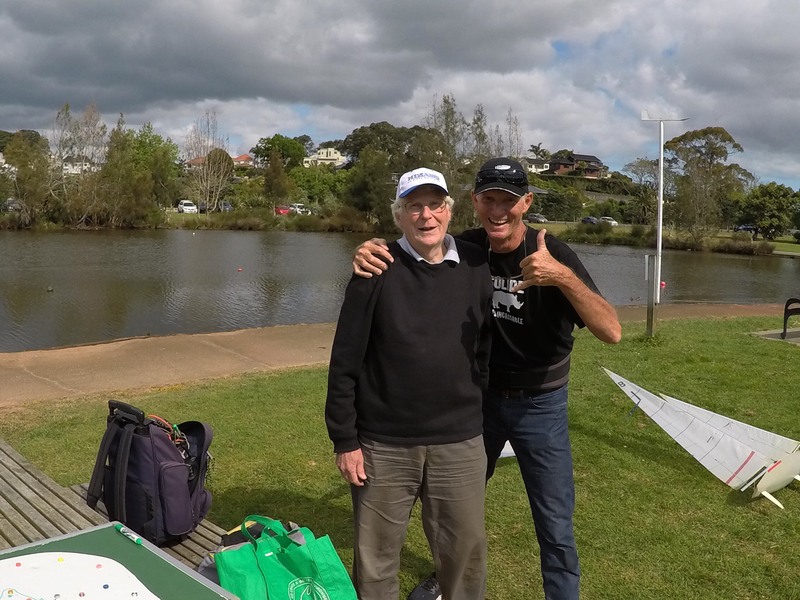 Yan is from Tahiti and sailed with us on the fun day October 21 using my old number 1 with which he won a couple of races. We finally arrived to Tahiti safe and well. We spent a great week in NZ and meeting you was one of the highlights of our stay. Here are couple photos of my seawind and some of our boats and as I told you the max we are sailing is 6 or 7 boats and rarely up to 12. 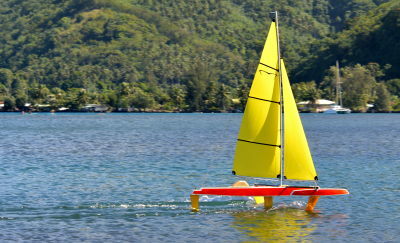 I enclosed couple shots of a trifoiler that I build from scratch. It was a great project and it came out very well. I like very much the photo together at the pond and this will last as a great memory for me. Thank you again for your kindness and please say hello from me to your buddies that I met last time. Take care Richard and if in the future, I plan another trip to Auckland I will try to get in touch again with you. 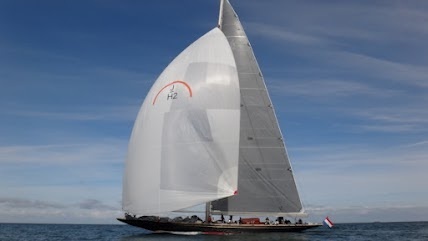 A few people were asking why I have been missing from sailing lately, attached are a couple of photo's of the brand new J class launched in Amsterdam on it's days sea trails on the north sea I have been working. She is a replica of the Rainbow the 1934 winner of the America's Cup. 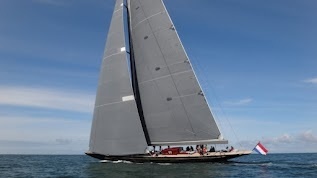 We are getting her ready to race the in the Queens jubilee regattas in the Solent England later this year in June / July. 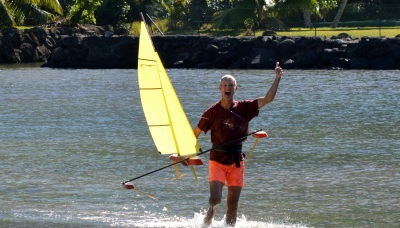 Please convey my best wishes for the Holiday Season and for 2011 to all NZ SeaWind skippers! I follow your activities regularly through your excellent web site and newsletters. 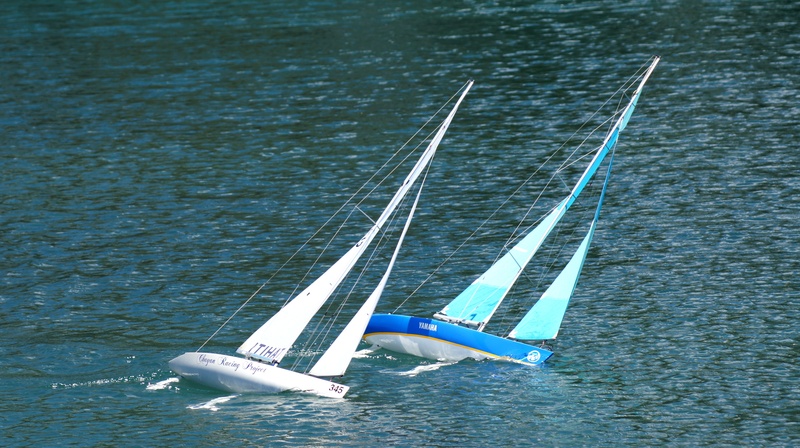 Our club has been sailing SeaWinds about as long as you have and it is still our biggest and most active fleet although the Micro Magic is gaining ground as a great second fleet boat. 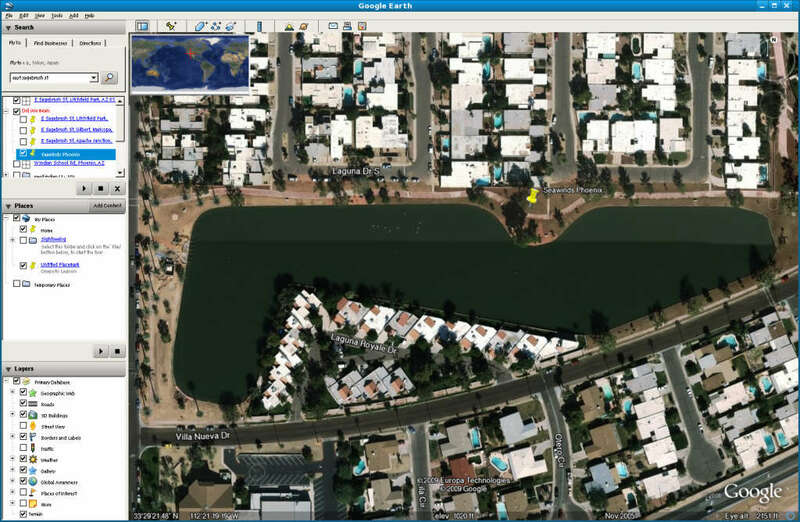 Here is a link to our Club web site in case any of your members might be interested: https://sites.google.com/site/westvalleyrcmariners/. Great job with the NZRYS web site. I have had it on my Bookmarks list for some time and note how you keep it current and active. By the way I have 'borrowed' the Guidelines for Small Boats section from Upwind Nov 2009 to circulate to my local club members as a gentle reminder of what we have been talking about. Always helpful to hear someone else address the same issues in different words! As the original home of the initiative to form the US-SCOA, SeaWinds/1-Meter Sport (which allows more mods than strict SW Class) regattas are still the mainstay of the Club although Micro Magic fleet activities are developing fast. All the best for good sailing and the Festive Season to all at Onepoto!